Gulfware Appointed as Samsung Enterprise Alliance Partner | Gulfware International Technologies, LLC. Samsung Electronics approves Gulfware International Technologies as a Silver partner of Samsung Enterprise Alliance Program (SEAP) for it’s capability to develop and market B2B solutions/services on Samsung mobile devices. 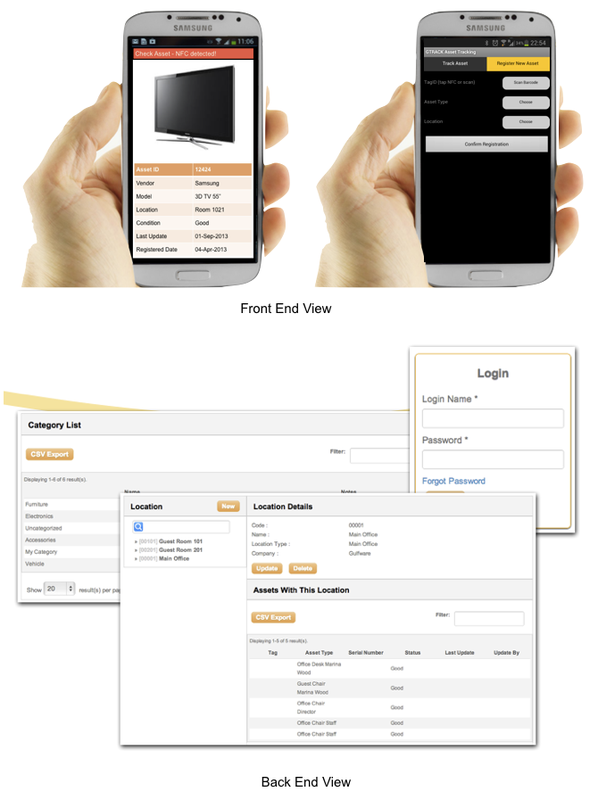 The solutions offered including G*Track Asset Tracking Management that utilizes NFC technology and will bring benefits for various industry verticals such as hospitality, healthcare, logistic, transportation and retail industry. 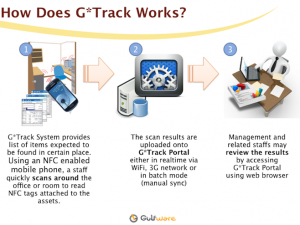 With G*Track Asset Tracking Management, organizations can have better visibility on their assets and reduce the risk of loss of assets. NFC technology has several advantages as compared to legacy barcode system especially in term of security and accuracy which are the key features needed by those industries. 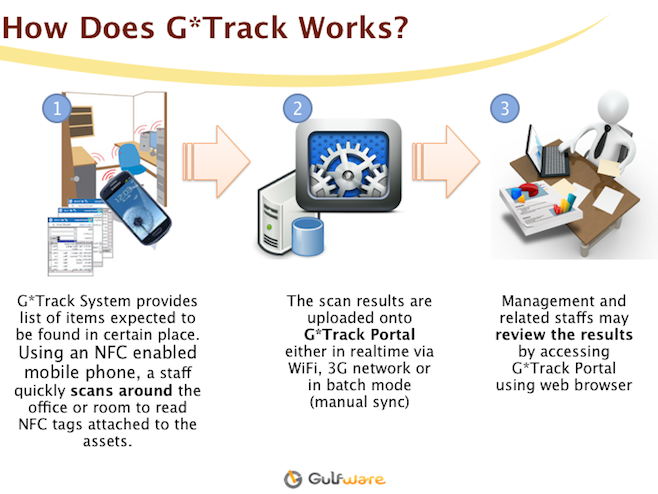 For more information about Gulfware’s G*Track Asset Tracking Management and NFC technology solutions, please email contact@gulfware.com .